A full-zip jacket with sporty style. 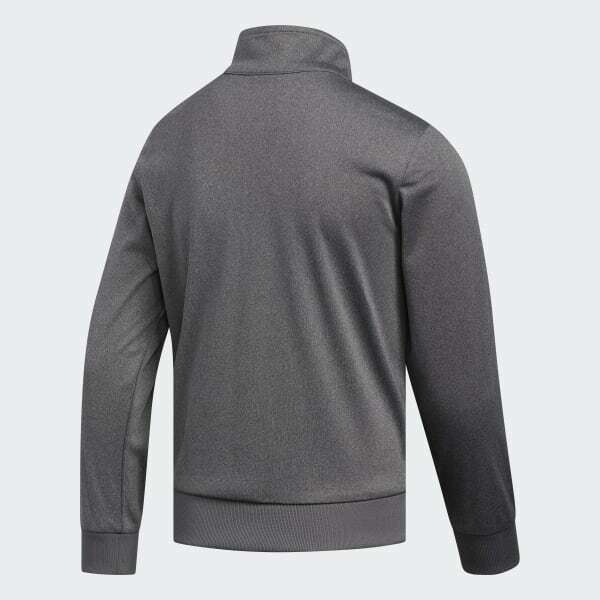 This juniors' track jacket keeps you comfortable as you warm up before a game or wind down after a tough workout. The tricot fabric is smooth inside and out. 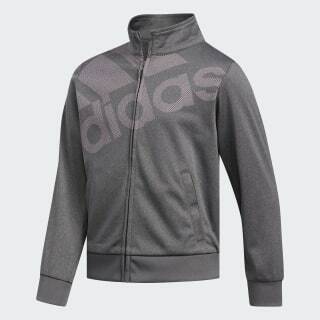 It shows off a large adidas Badge of Sport across the front.